Polycarbonates were developed commercially in 1957 and are one of the pioneering members of the family of "engineering thermoplastics" created to compete with die-cast metals. 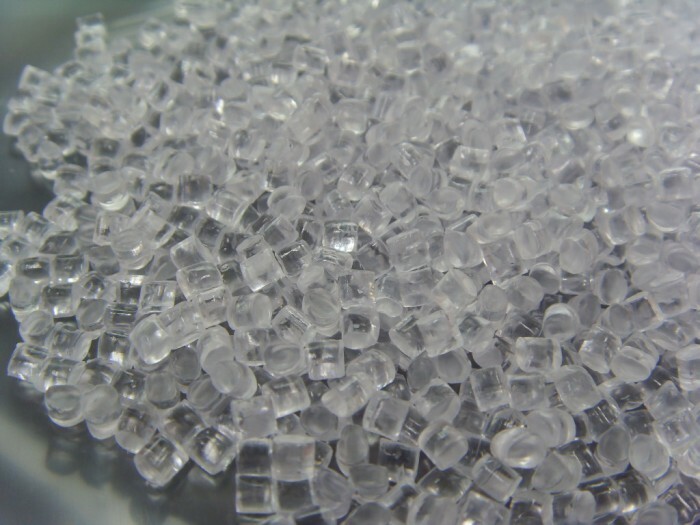 Polycarbonate plastic resin is strong, tough and rigid, while having the ductility normally associated with softer, lower-modulus thermoplastics. They also have excellent electrical insulating characteristics, maintained over a wide range of temperatures and loading rates. Polycarbonates are transparent and can be processed in a variety of ways, including injection molding, extrusion, blow molding and rotational molding.